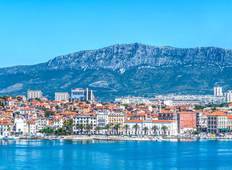 Find a Sightseeing trip that explores Croatia And Slovenia. There are 14 tours to choose from, that range in length from 7 days up to 14 days. The most popular month for these tours is June, which has the most tour departures. "This was a well organized tour. 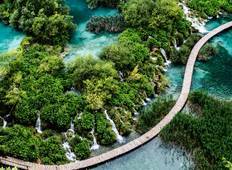 We saw a bit of everything that makes up Croatia,..."